With TI8 looming over the horizon, this event gets a lot of gamblers like me and some of you very excited, looking to make a decent profit on International 2018 betting. After all, this TI edition has a lot of firsts. This is the first time that they added two more teams on the roster. For many years, we have been running with 16 teams at the start of the tournament, but since TI7 we have 18 teams. This means that there are more matches that we can watch, and in the future, we might see some smaller teams emerge. This is also the first time since TI 2 that the event is leaving the American soil. For this edition, we are heading up north, to Vancouver, Canada to be exact. I hope this is the first of a rotating event location for the tournament. I hope in the future years, they rotate the event location every year as to provide more diversity. This TI edition also has the second largest prize pool with $24.3 million. This is overshadowed by TI 7 last year where they raised a whopping $24.7 million. Another first is that this is the first TI that they used the Dota Pro Circuit format for qualifications for direct invites. I actually love using this format as it gives smaller teams a chance to get a direct invite if they work hard during the DPC season to earn a lot of points. Seeing that there are many groundbreaking innovations and firsts in the tournament, this gets us gamblers excited in betting for the tournament. I already have started my bankroll for this edition, and with the current roster of teams that are currently playing, there will be a lot of ups and downs. After all, this is a season of many firsts so anything could happen. 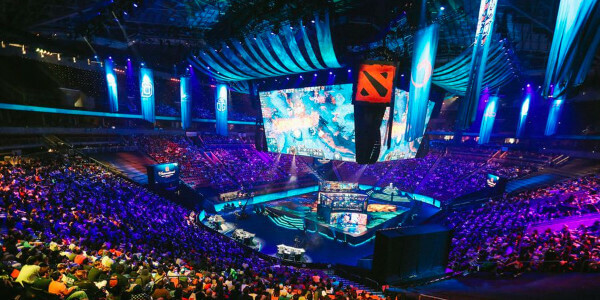 Aside from that, there are a lot of new International 8 betting options as well for us gamblers. The currency we can bet has not changed as well although some currencies are not recommended to use anymore with the recent changes Valve did. I will be discussing all of these below. What currency to use for TI8 betting? 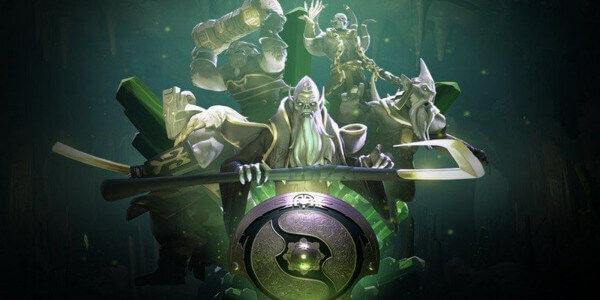 With the recent Valve update on their trading system, making the items have a cooldown after being traded, the skins and arcana betting is out of the system. Skins have been a major type of currency and a good betting option before, but with the Valve update, this makes it harder for gamblers and bookies alike to use this mode of currency. I was successful with wagering using skins before since skins still hold value, but nowadays, I would only suggest this type of betting on Dota 2 International between friends and not online using bookies. Still, the best way of placing bets on matches is using real money or cold hard cash. You can use a lot of options when doing this. It can be thru credit card or thru bank deposits or wire transfers. There are a lot of bookies that accept this mode of payment. This is by far the largest and the most accepted type of betting as it is easily accessible and easier to handle. If you have read my bankroll article, you can even set strategies when using cash for gambling. If you have not checked that out yet, make sure you do. Another accepted currency for gambling and is considered the best alternative to cash is cryptocurrency. There are a lot of bookies nowadays that specialize in crypto gambling, and even major bookies nowadays accept major crypto coins such as Bitcoin, Ethereum, Litecoin, Doge, and Dash. If you have crypto coins and somewhat averse to using your credit card or doing bank transactions, I highly suggest using cryptocurrency when gambling. This is a safer option compared to using skins. The only drawback of using crypto, however, is the fluctuating value it gives. As with any other eSport, Dota 2 has its own options. The International is no different. The most popular and the safest bet to do here would be the Match Winner bet. This is because there will always be a winner emerging from the matches. This is safe as you are not betting on who will win the initial games on the series but is betting on the overall winner of the whole Bo3 or Bo5 series. Your team could lose on the first game but could win the straight 2 games. There are no draws on Dota 2 (during the main event) so always picking a side is definitely the best way to go. They do offer other options such as single-game bets, which is usually available when the Bo3 series rolls in. This will make you money if you land your bets, however, keep in mind that you have to actually keep paying attention to the match itself, that way you can adjust your bet on the next game of the series. If you hit the games right then bet on the whole Match Winner thing, this can pay off really good, especially if the series draws out to 3 games and you chose the correct game winners and match winner. This involves a lot more risk but on a good day, you will more than triple your money if you pick right. Parlay is another good way of playing. Parlay is based on multiple bets on multiple matches and games. This is also the one with the highest payout of all as parlay will multiply your odds and can stack up to 30x on some occasions. However, this involves the highest risk as you have to win all of the bets you made on the parlay. A single loss on a parlay bet will deem your bet as a loss. If you want to do a parlay, I suggest doing it in fives. This means that you set up a parlay with five matches each. You will have an easier time to win the parlay as you do not have to win a big streak since a 5 streak is easier to do. 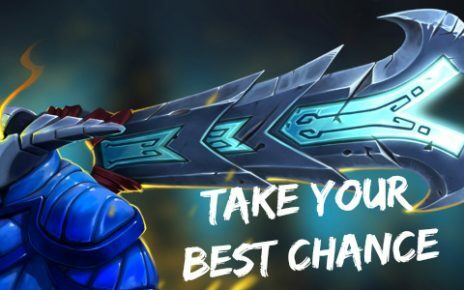 This will also net you multiple wins if you pick and choose right, and even if you lose, you would not lose that hard. On our website, you will find the best bookies to place your bets on. 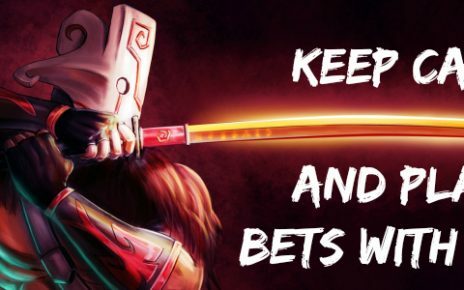 Most of them offer the best odds and high-rewarding bonuses, which will add extra value to your Dota 2 International 8 bets! 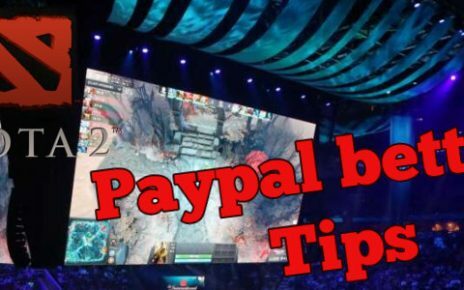 Dota 2 Item Betting – How to Place Bets with Skins?